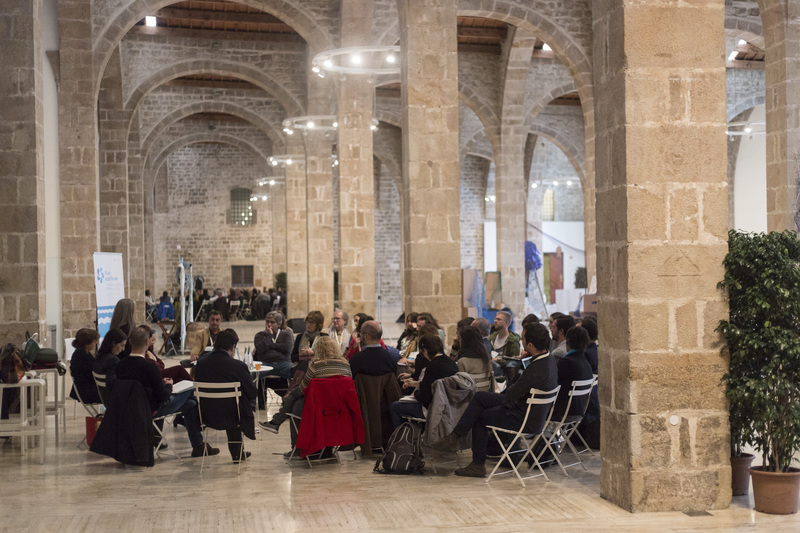 • The first edition of the Blue Eco Forum, co-organized by eco-union, EUCC and Fundació ENT, brought together around twenty international experts to focus on the sustainable challenges of the Mediterranean region. The Blue Eco Forum taking place on Friday 25 of November in Barcelona aims to address the main challenges the mediterranean sea is facing at the environmental, social and economic levels. During the day, key notes, debates and participative workshops will gather more than 100 participants and over 30 experts and decision-makers. From 17h-22h, the Blue Festival side-event will propose cultural performances and citizens’ awareness micro-events for adults and children.